Bridge Kids is a children’s ministry uniquely designed for your child. 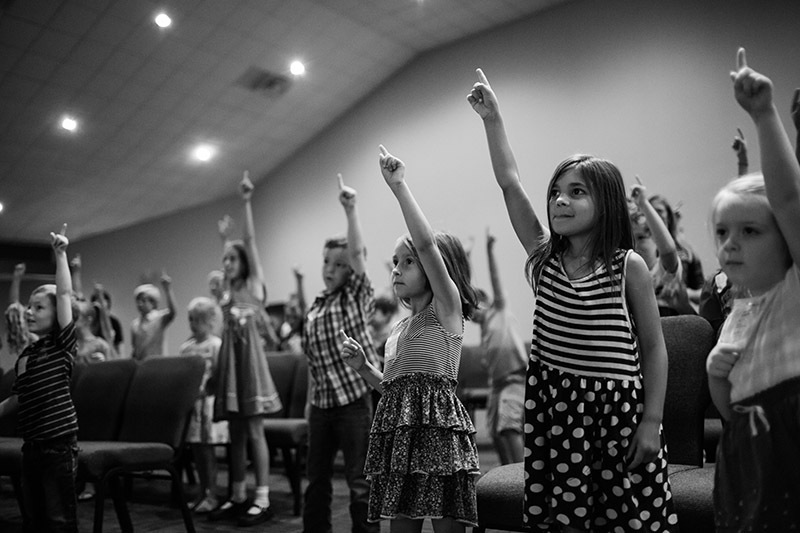 With age and development appropriate environments, your child will experience the Word of God in a creative, relevant, and fun way. 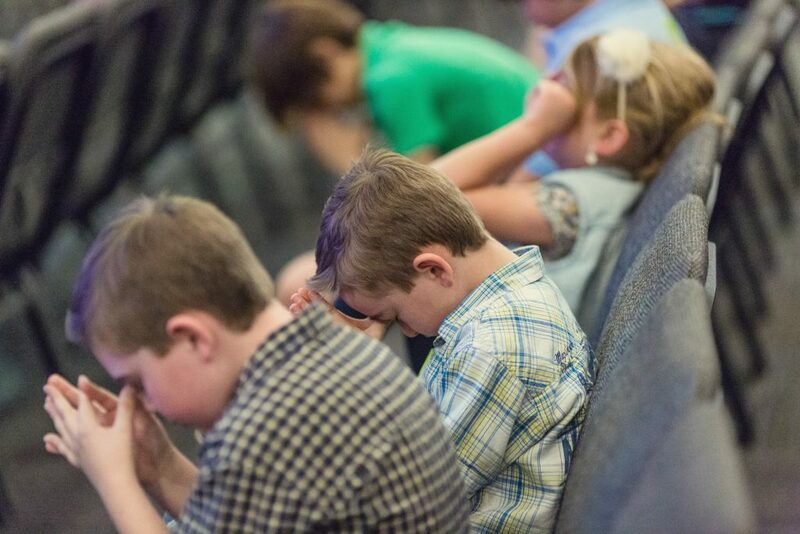 We want your child to know God through our mission: BELONG, COMMIT, GROW and SERVE! WANT TO BE A PART OF WHAT’S HAPPENING AT BRIDGE KIDS? Contact Pastor Jenny Ross at 919.735.5411 or jennyross@bridgechurch.cc today!